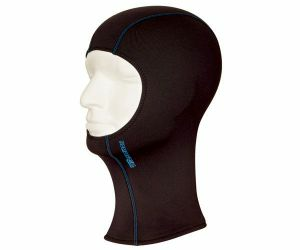 Especially enjoyable on stormy and snowy days when touring or on the slopes: this Komperdell Balaclava! The balaclava is mostly made from natural materials providing warmth and comfort. The Balaclava from Komperdell fits perfectly on the head due to the high elasticity. Seams flat soft and comfortable on the skin. The 4 way stretch material stretches in both directions transverse and longitudinal. Komperdell Quality! Flexmeter single wrist protection for snowboarding!